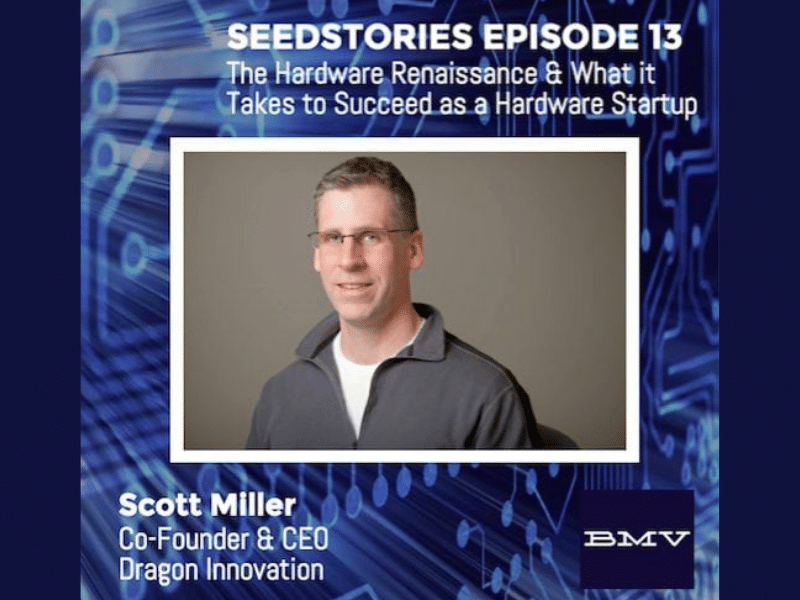 We’re joined by Scott Miller, the Co-founder and CEO of Dragon Innovation the end-to-end service and software provider to hardware startups and projects. Prior to founding Dragon Innovation, Scott worked on life size robotic dinosaurs for Disney and robotic baby dolls at Hasbro, and the Roomba at iRobot. Our discussion takes a look at renaissance for hardware startups and ‘maker’ companies in the U.S. and how easier prototyping, the growth of shared resources and 3D printing are driving that renaissance, and record investment. 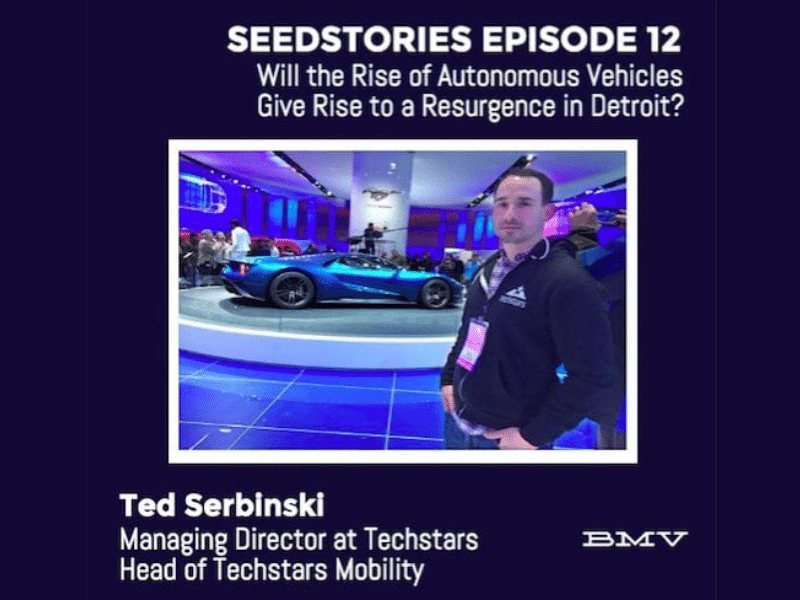 We’re joined by Ted Serbinski, the Managing Director of TechStars Mobility. We discuss the rapid rise of autonomous and self-driving technology, as well as the new platform it’s creating for technology startups to build products on. We also explore how to create better integration between automakers in Detroit and software companies in Silicon Valley, and how this new push into autonomous driving can drive Detroit’s rebirth. 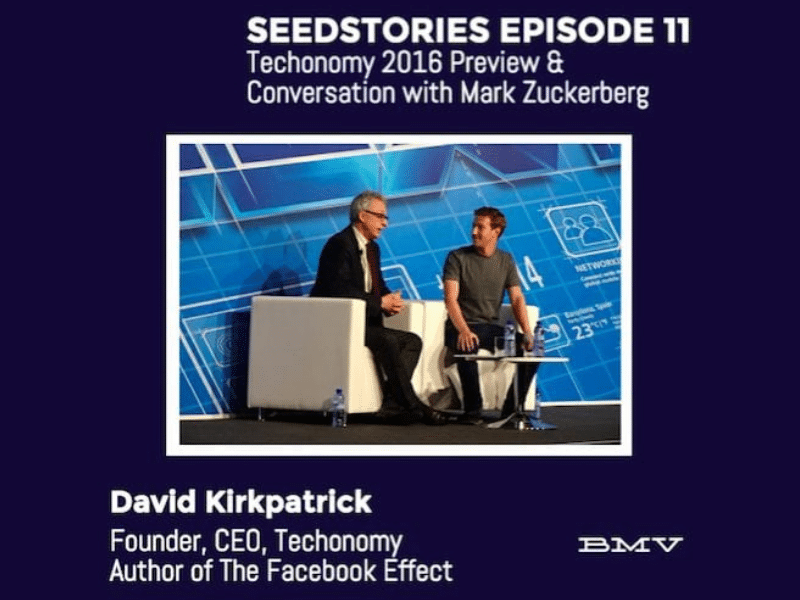 On the latest SeedStories Podcast we sit down with David Kirkpatrick, the Founder, host, and CEO of Techonomy, and author of The Facebook Effect. With his Techonomy 2016 conference taking place next week, we discuss what’s on tap for the show’s agenda and what we should expect in his one-on-one discussion with Mark Zuckerberg on November 10th.